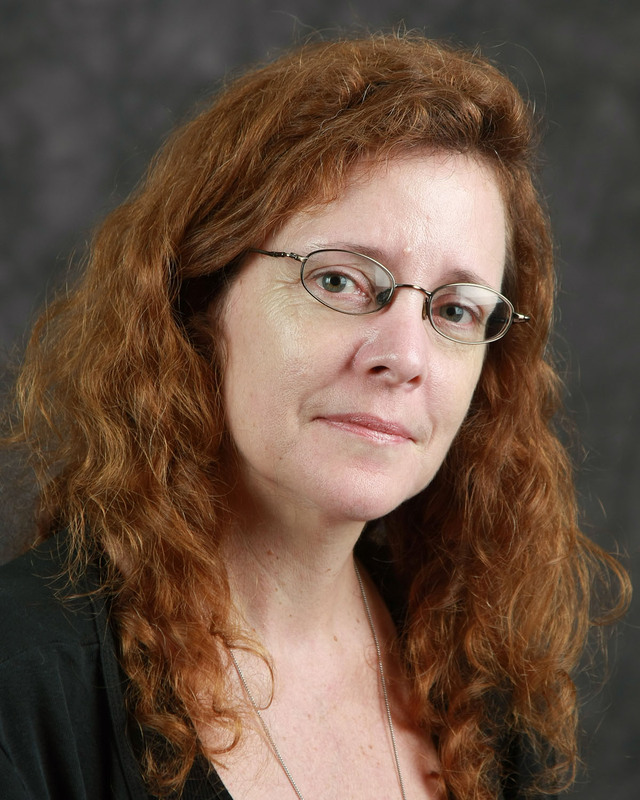 Karen Leader is Associate Professor of Art History, and Faculty Associate in the Center for Women, Gender and Sexuality Studies at Florida Atlantic University. She received her BA from the University of California, Berkeley and her MA and Ph.D. at the Institute of Fine Arts, New York University. Her areas of interest include art and popular culture in the 19th and 20 th centuries, feminist theory, and the history and future of the discipline of Art History. She has also recently produced a film, Stories on the Skin: Tattoo Culture at FAU .